ST. LOUIS, Mo. 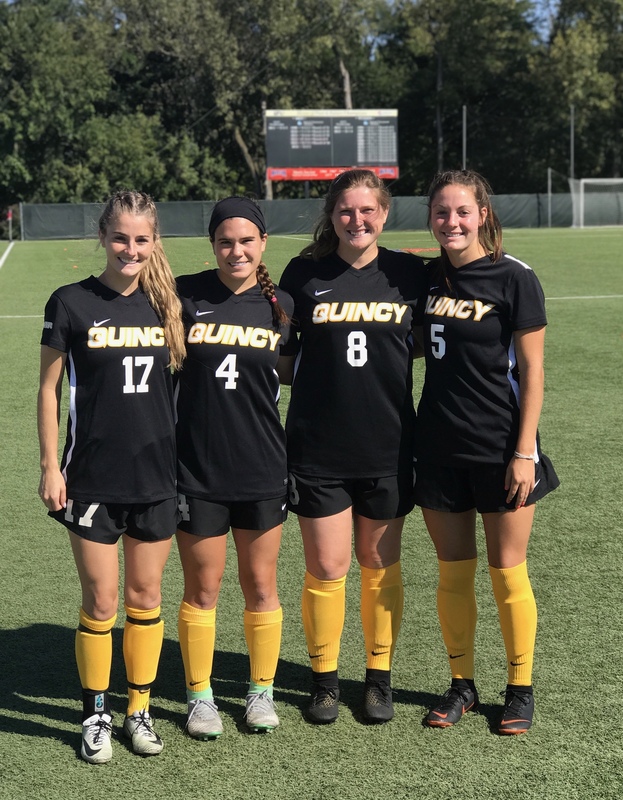 – Many of the St. Louis Scott Gallagher Missouri ECNL ALUM are several weeks into their collegiate seasons, some of whom are experiencing college soccer and college life for the very first time. Most are returning with high hopes for the upcoming season from the Great Lakes, down through the SEC, over to the BIG 12, and up into the Mountain Region of the PAC 12. 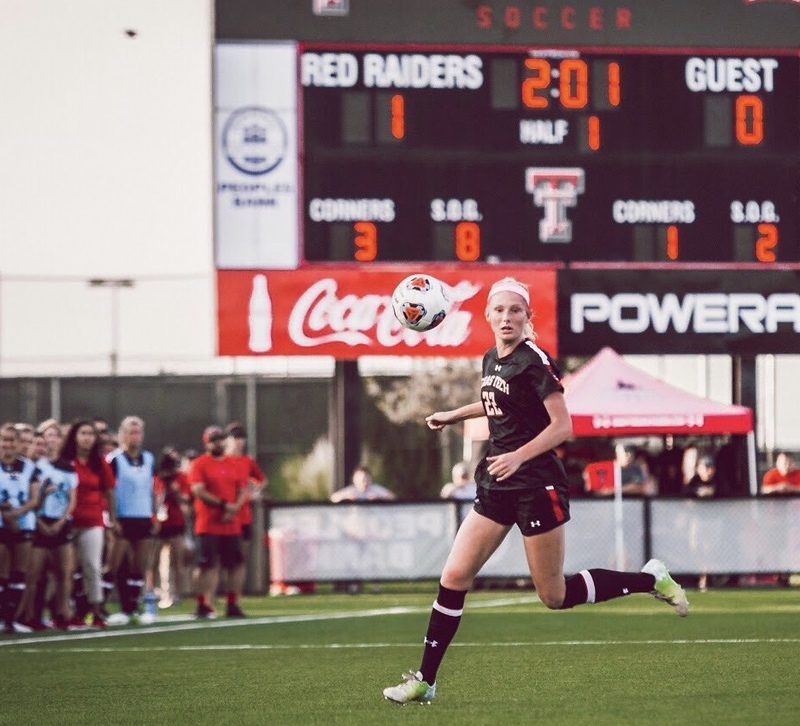 Ralph Richards, the ECNL Director, decided to check-in with the SLSG MO ECNL ALUM to see how life on campus is going before the Conference Play starts up. 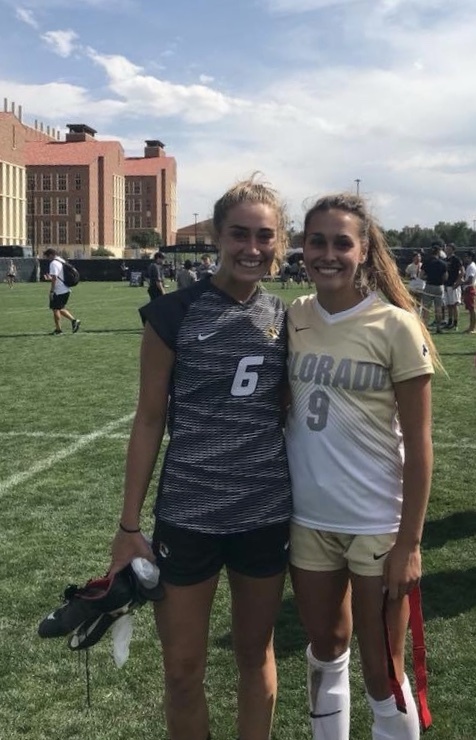 "It always makes the staff proud to see our alumni making a name for themselves at their respective schools," said SLSG MO Girls Director of Coaching Scott McDoniel. "We have been fortunate to work with some really amazing student athletes, just really awesome people who impacted our lives when they were in a Gallagher jersey. So many of them, have been, and continue to be, great role models for our young players and I think it's a special thing that the players at SLSG today have the players of SLSG from years past to look up to and emulate."